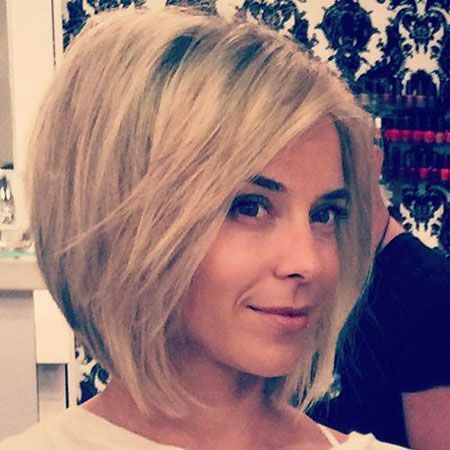 Short hairstyles are trending, stylish and the most important they will make you look confident and effortlessly chic and cute. 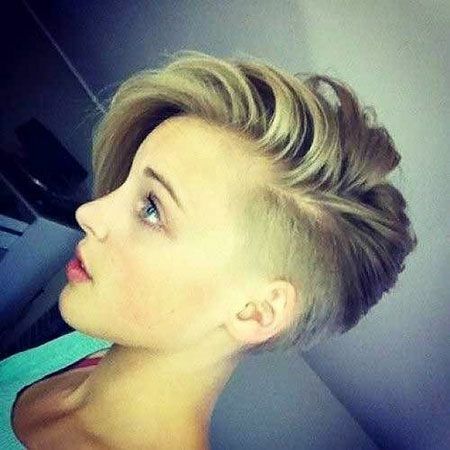 You can create really nice and adorable looks by browsing our gallery of super short cute hairstyles that will help you to choose the best haircut for yourself. 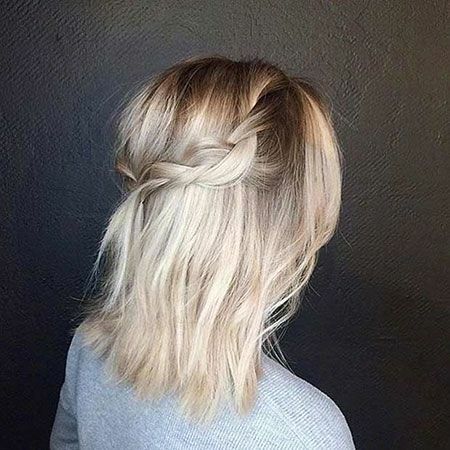 You can create a nice and cute hairstyle bu adding side bangs and layering to your short bob hair. Short brunette bob hair with angled style and layered back can be good idea for fine hair. Pixie cut with long bangs or long hair on top is really popular among young women with unique attitude. Miley Cyrus has adopted pixie hairstyles and this blonde pixie with shorter sides and side bangs is perfect inspiration. Here is Emma Watson’s cute short pixie style, this is definitely face-framing haircut for young girls.